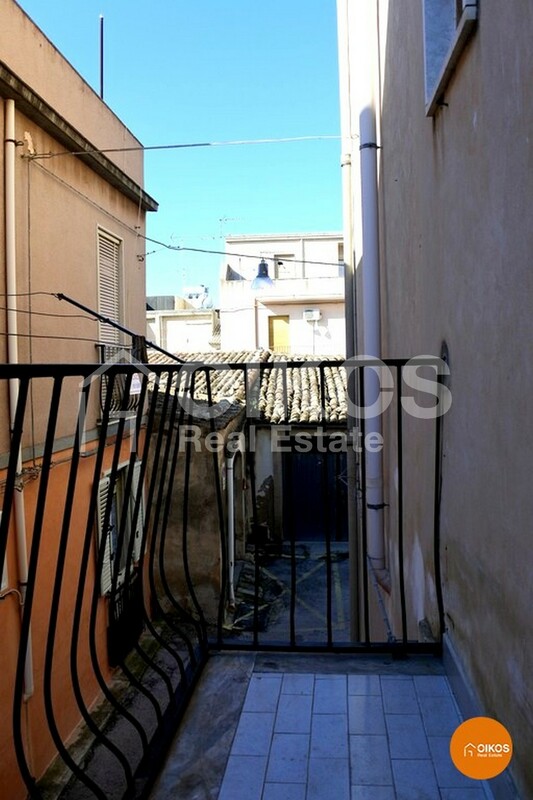 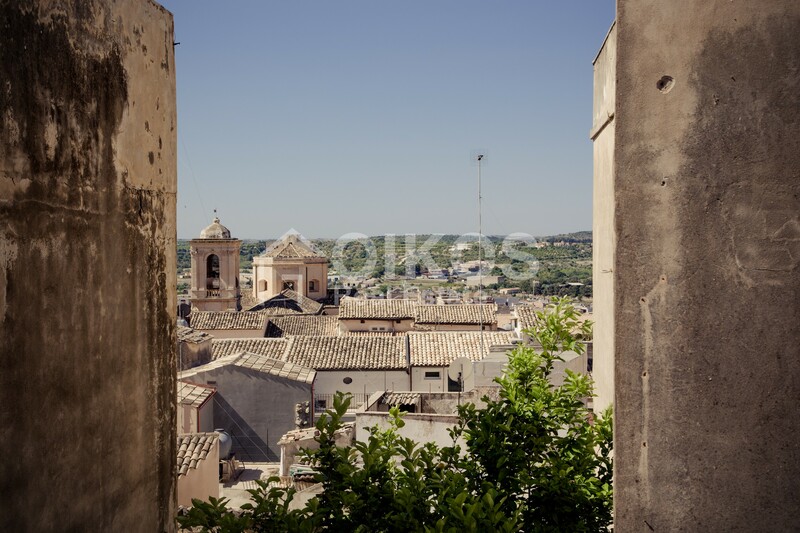 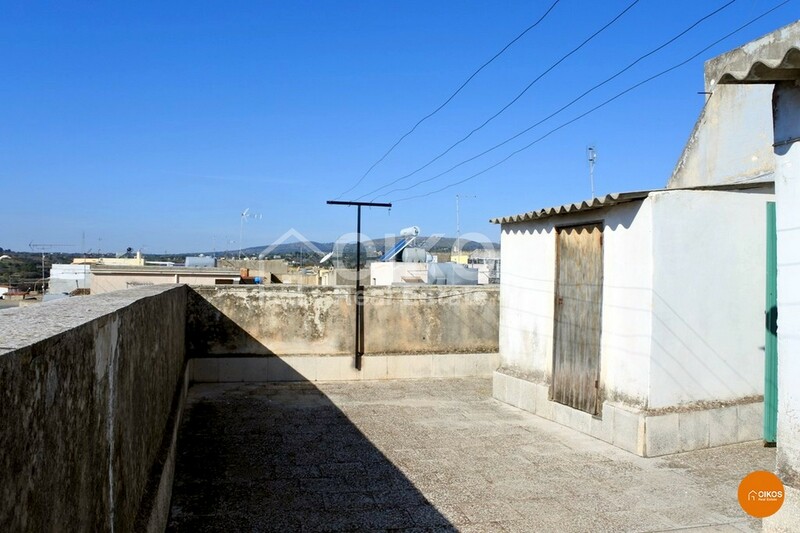 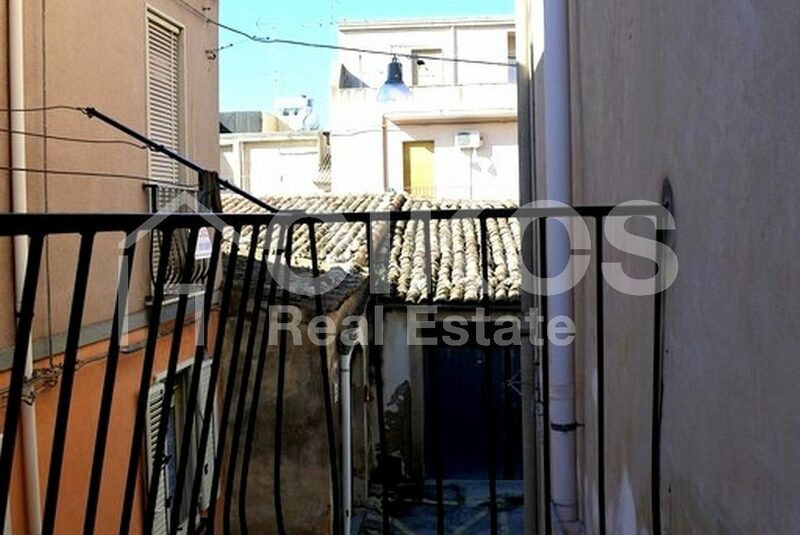 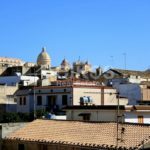 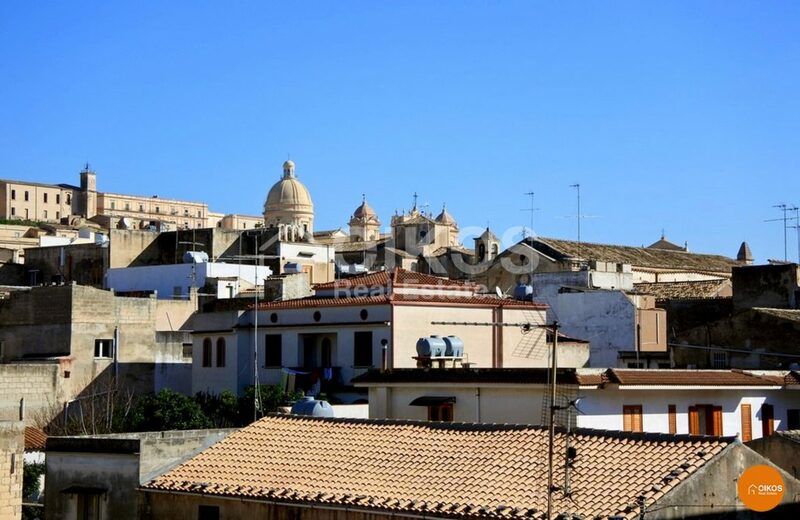 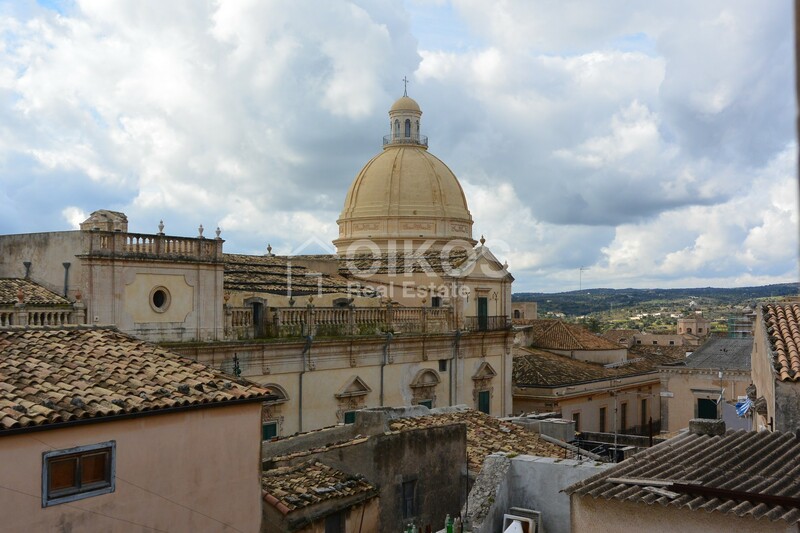 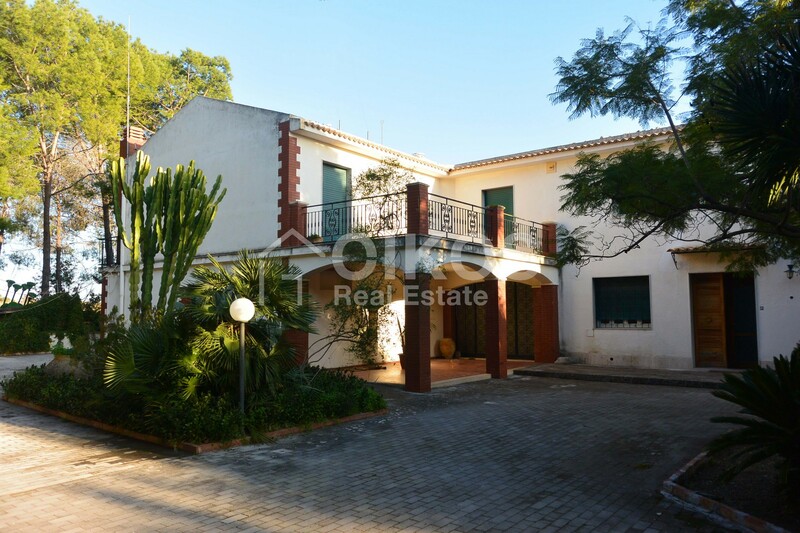 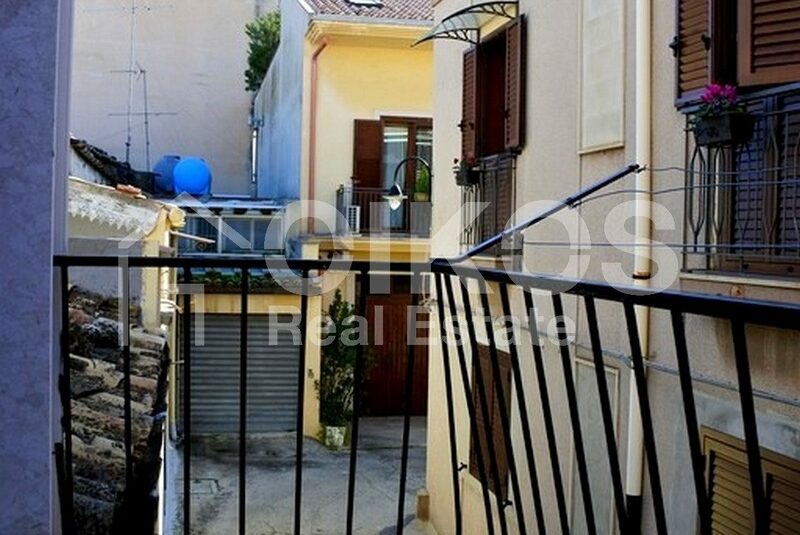 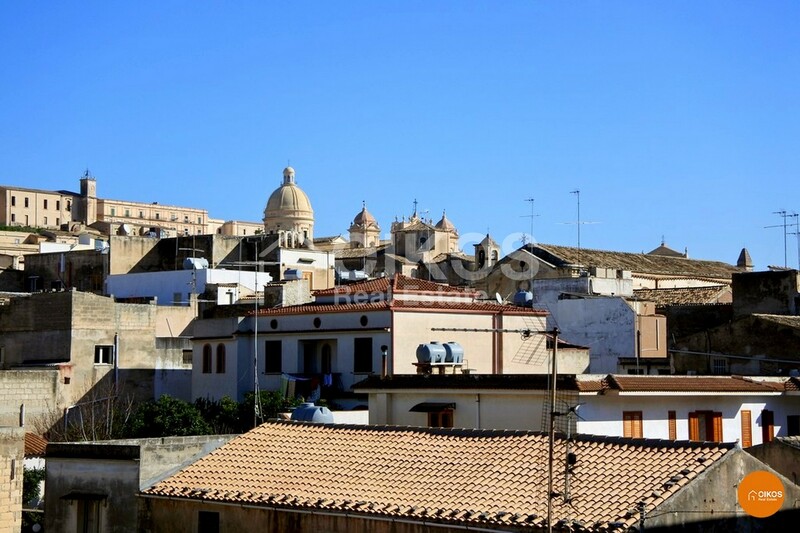 This house with a terrace has a panoramic view of the roofs of the historic centre. 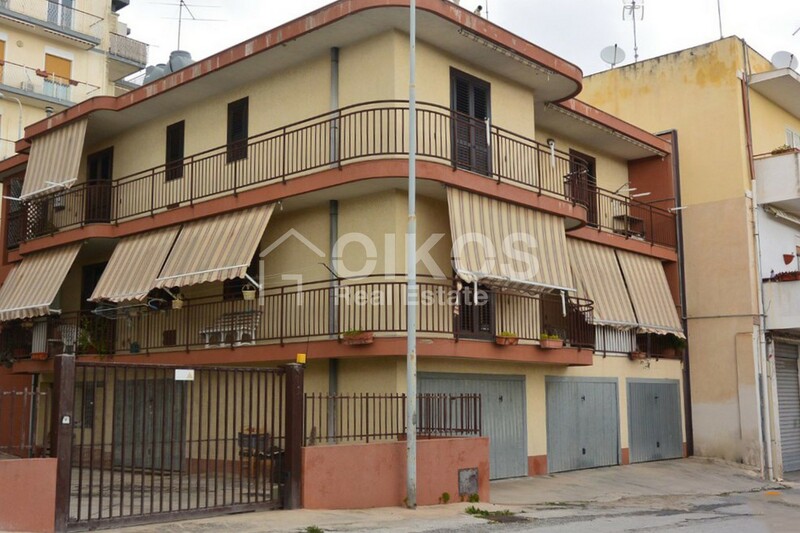 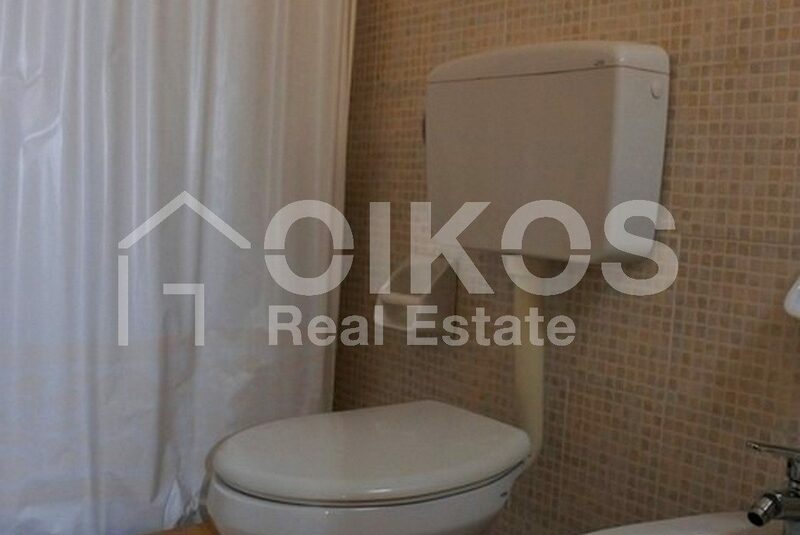 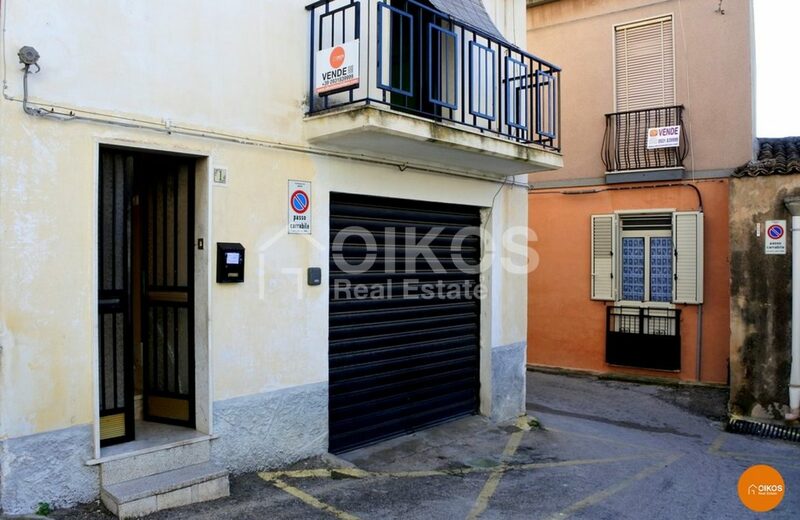 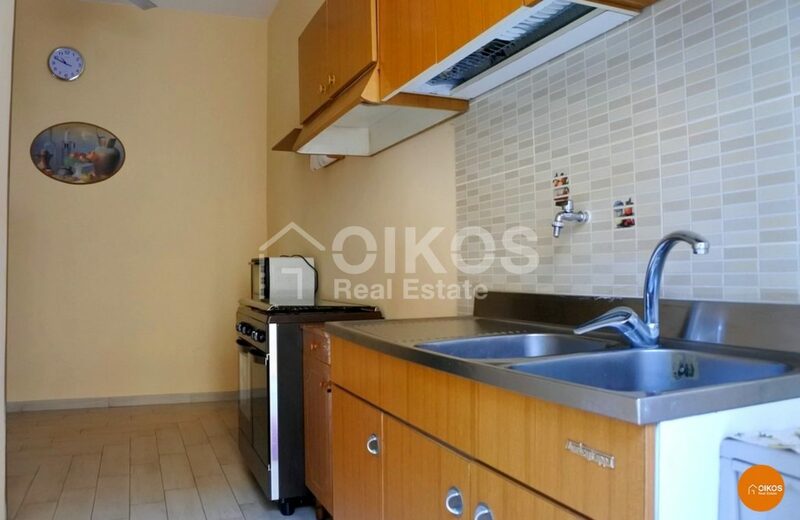 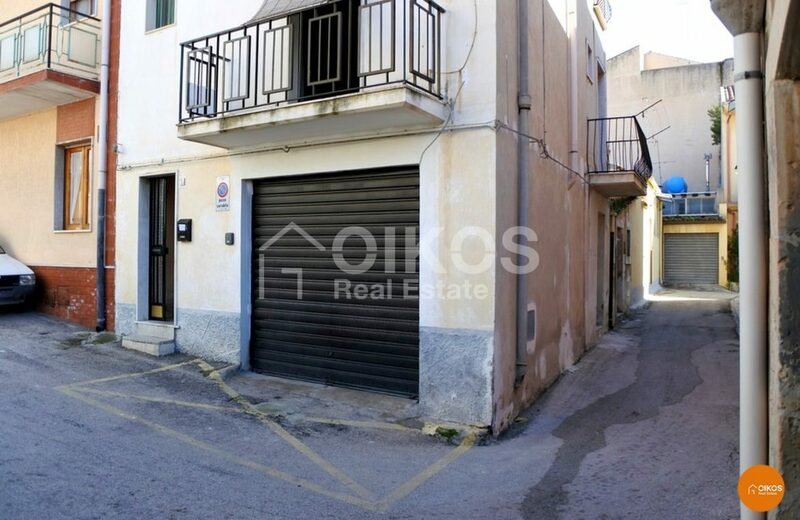 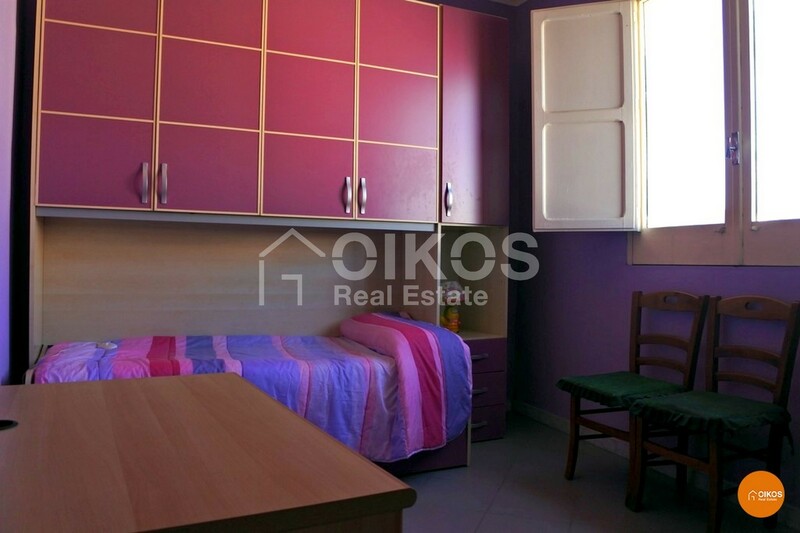 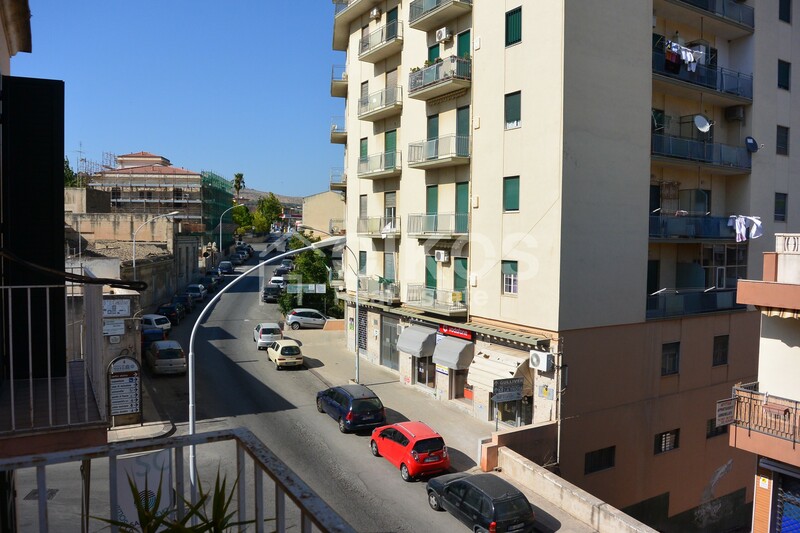 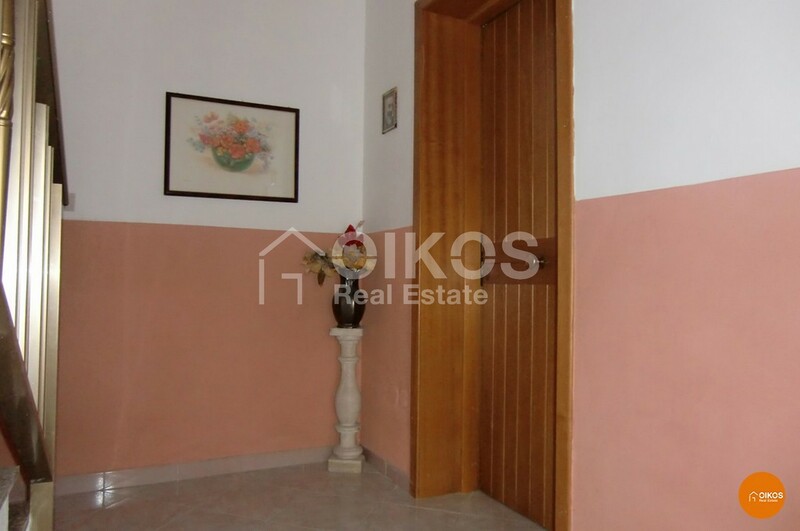 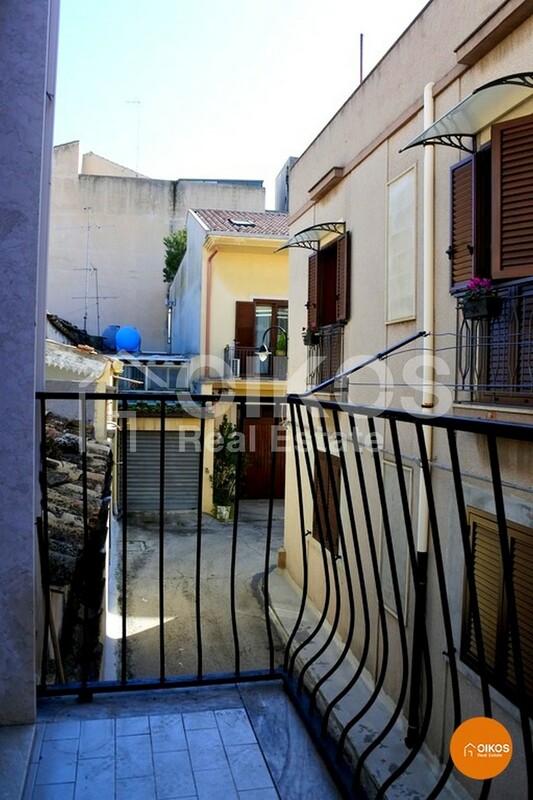 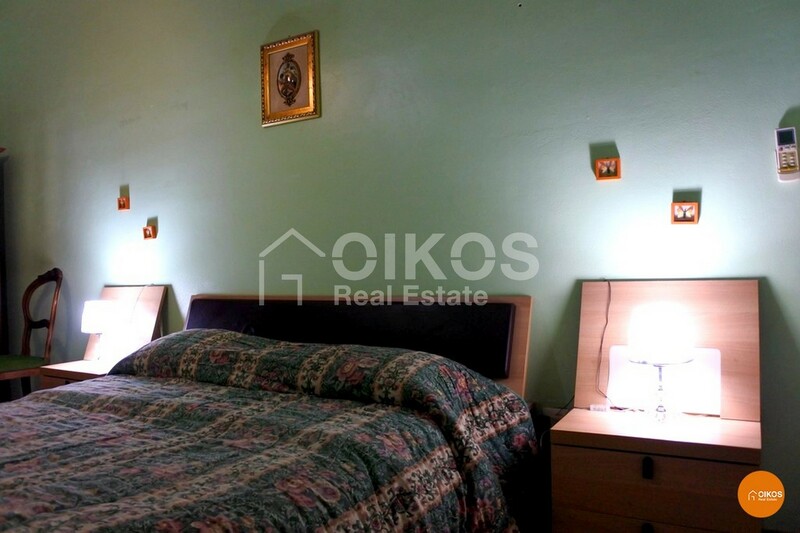 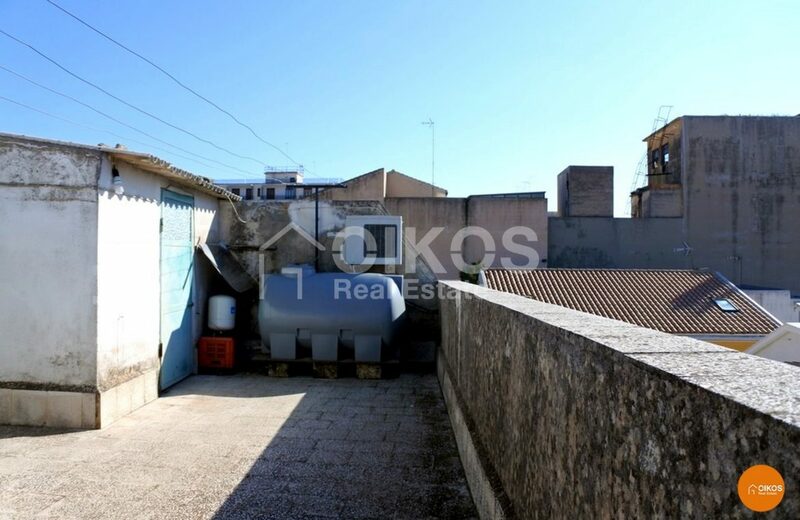 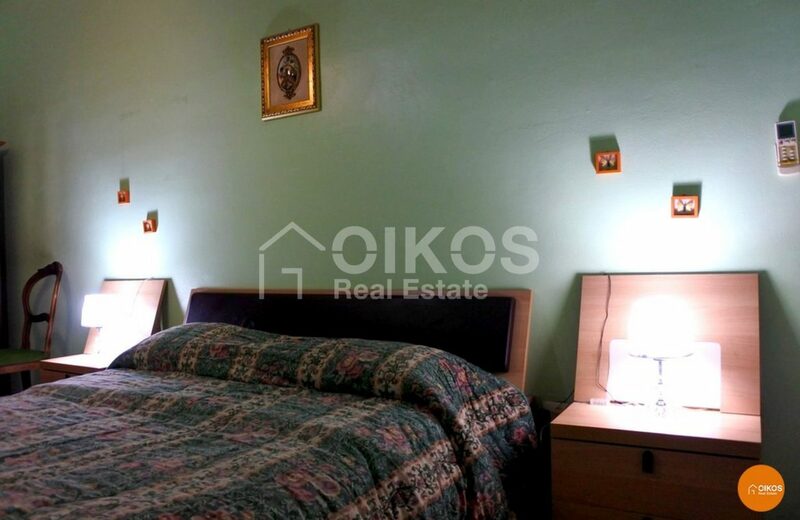 It is in an alley just off via Roma and has a floor area of approximately 100 sq.m arranged on three floors. 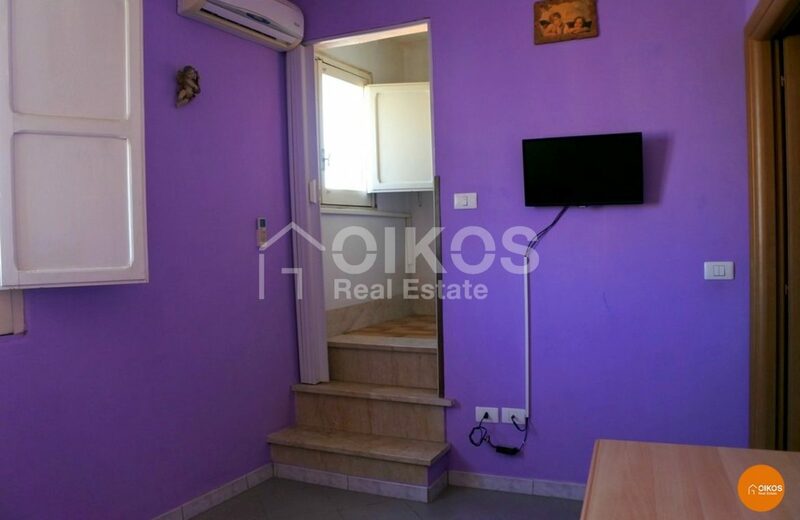 On the ground floor there is a garage, suitable for one car; on the first floor there is a kitchen, a living room and a bathroom and on the second floor there are two bedrooms and a bathroom. 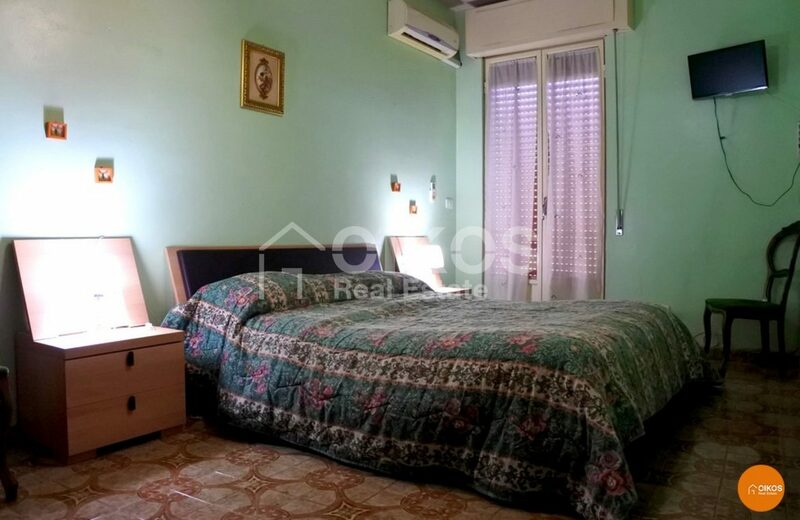 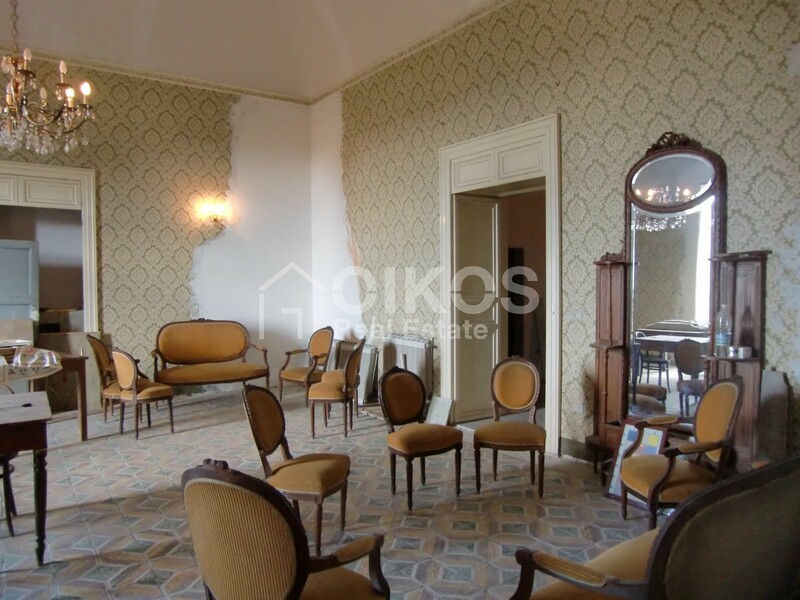 The property is 87 km from Fontanarossa airport in Catania and7 km from the beaches at Lido di Noto.